Photo courtesy @TravelingOtter on Flickr. Maine is endowed with a remarkable network of rivers with enough flow and elevation change to provide significant water power. In fact, Maine has the most hydropower per capita of any state east of the Mississippi and this power exceeds that produced by other sustainable sources. Our dynamic rivers shaped the development of Maine’s towns and cities and continue to provide key sources of transportation and power. Damming of rivers here began with the first European settlers, and more than 1,000 dams remain across the state. Maine’s historic dams long predate the recent demise of fish in the Gulf of Maine and continue to provide flood mitigation, drinking water supplies, irrigation, fire control, protection for coastal maritime resources and picturesque settings and lakes and ponds for recreation. Some 200 of the total are river dams that powered grain, lumber, carding and paper mills, and the communities that grew up around them. One hundred seven of the state’s dams still provide hydroelectric power, generating 30% of Maine’s electricity, more than any other single source. 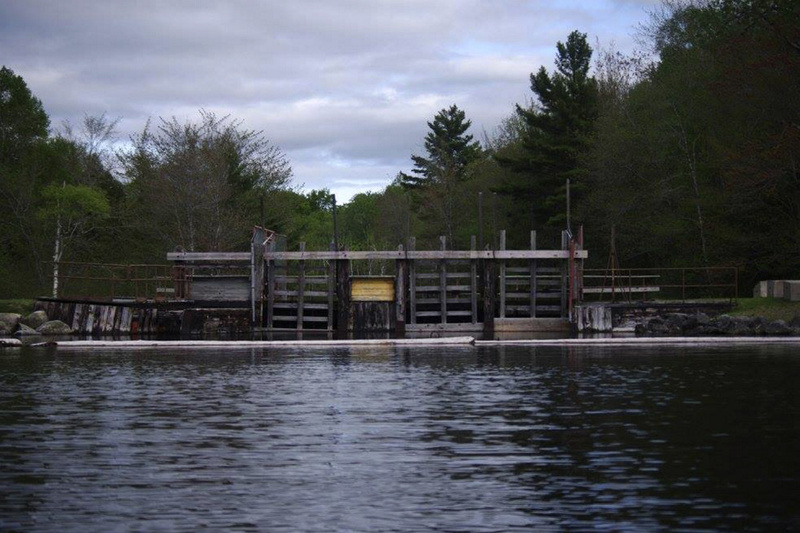 Maine has lost historic dams for varied environmental and economic reasons. Some communities are now considering removing dams due to the cost of repairs and projected maintenance without completely assessing all potential consequences. Others are discussing removal to aid fisheries and limit economic losses. All are valid concerns, but dam removal must be weighed against other worthy goals. Multiple dams on rivers across the state lessen the impact of flooding downstream, reduce dangerous erosion, filter toxins and block destructive tree limbs and other debris. With the increasing severity of storms caused by our changing climate, the threat of flooding continues to increase, and dams can play a role in limiting this risk. With Maine now weighing transport of hydroelectric power from Canada to Massachusetts, renewed consideration of the importance of the state’s 107 hydroelectric dams is in order. Hydropower worldwide far exceeds all other renewable energy resources combined. It is also the most stable, continuous and clean. Maine has the 10th highest electricity rates in the country, but has the lowest in New England, in part due to hydroelectric resources. Only a few years ago, photovoltaic power was unfeasible, but no longer. Maine’s abundance of water power calls for research and investment to update and reinstall hydro equipment to take full advantage of our potential. Along with other climate change and rising sea level planning, addressing potential flood vulnerabilities is better done now than after a flood, as Vermonters learned earlier this decade. Review of the role of dams should be a key part of this assessment. Immediately initiate a statewide review of Maine’s water-powered resources and potential vulnerabilities due to flooding. State officials can lead this effort by re-establishing a State hydropower coordinator, reevaluating current regulations at both the state and federal level, establishing tax credits and providing other capital financial incentives for hydropower generators as well as substantial public funding for fish ladders.